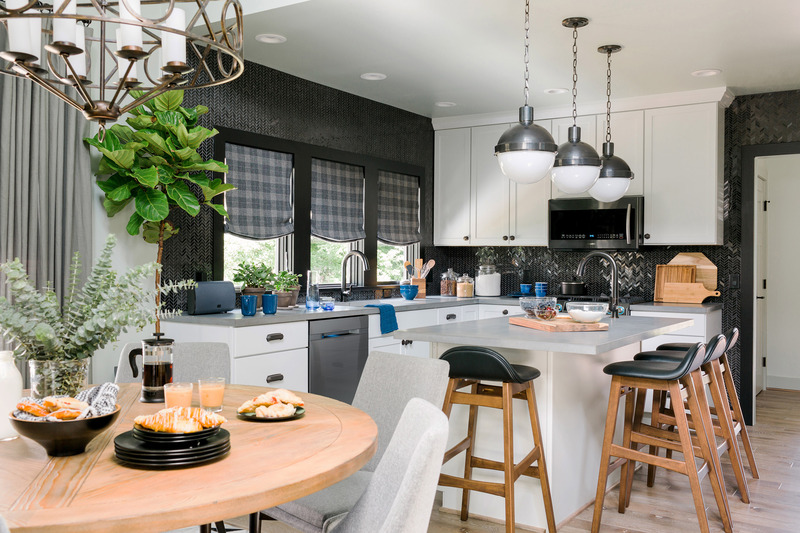 With a rich mix of cultures and a world-class educational setting, the town of Ann Arbor, Michigan, is the location of the HGTV Urban Oasis® 2016. 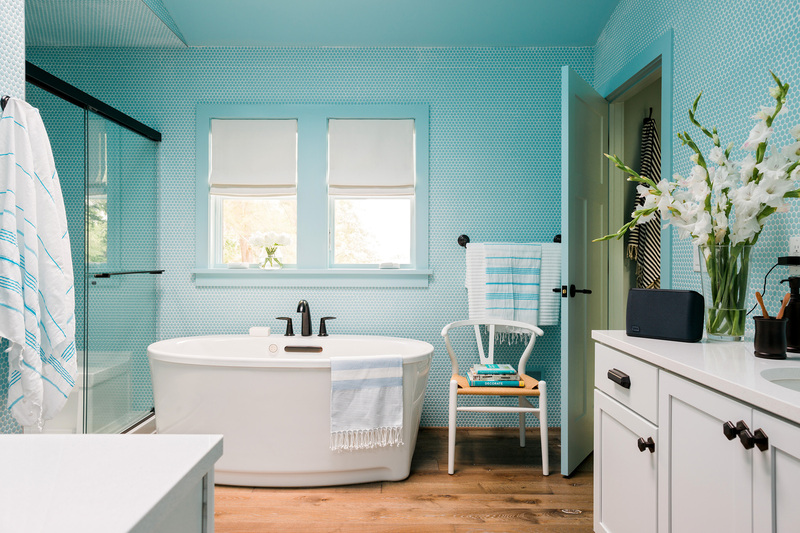 Fans can now take a virtual tour of the renovated 1920s bungalow and then enter for a chance to win the fully furnished home during the upcoming sweepstakes period. Located in the unique Water Hill area close to the prestigious University of Michigan campus, the charming home features an all-new interior and exterior with touches that make it a hot property for sustainable urban living at its best in this trendy neighborhood. 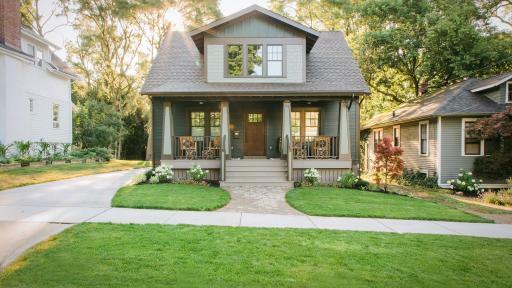 “HGTV recognized Ann Arbor as a small, friendly town with big-city sophistication and selected the location based on its proximity to the city’s most popular restaurants, shops and art galleries, close to schools, community parks and year-round activities,” said Ron Feinbaum, General Manager of HGTV Home Promotions. 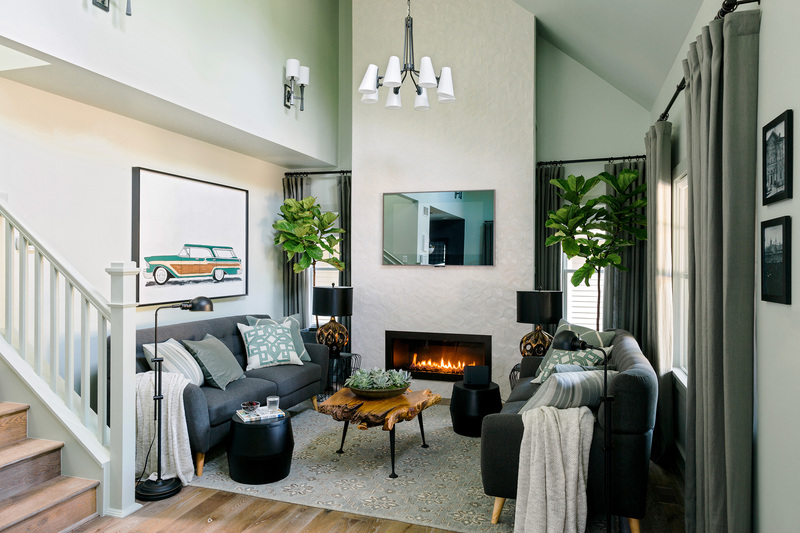 Decorated by interior designer Brian Patrick Flynn, the approximately 1,500-square-foot, two-level home features two bedrooms and two-and-a-half baths with an open concept living area. 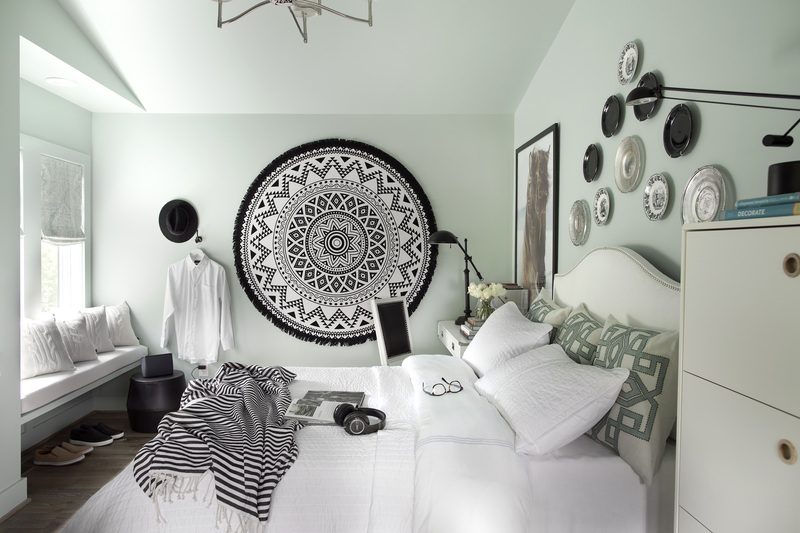 HGTV Project Manager Scott Branscom oversaw all the renovations, which included the addition of an entirely new second-floor master suite. Designed by Studio Z and fully renovated by Maven Development, the feel of the home is best described as cozy, comfy and Craftsman-style, tweaked for the modern-day family. 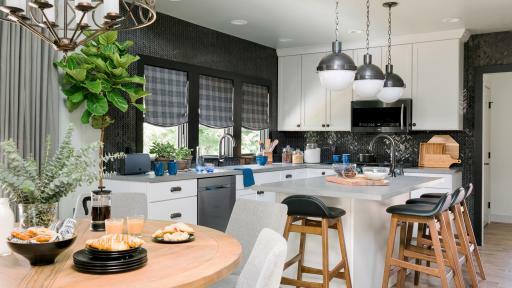 With a fresh take on classic Craftsman colors historically appropriate to the architecture, the home also features handmade elements infused with hip, classic modern and midcentury touches. 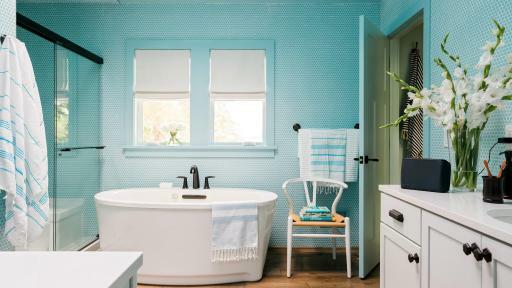 The light-textured floors offer a perfect backdrop for the home’s gray-greens, rich pine tones and tranquil spa-like watery hues. The variety of green shades throughout blend beautifully with the outdoor landscaping, which sets the stage for a massive screened porch just off the completely rebuilt two-car garage. The home is designed and decorated for the lucky winner to enjoy the temperate seasons while staying snug in the winter months. 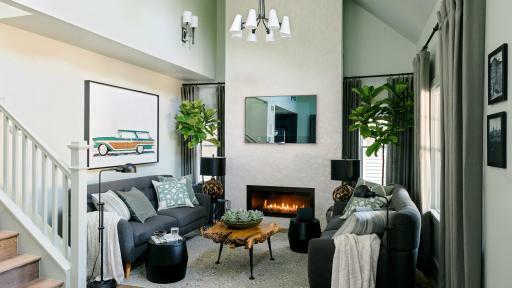 During the sweepstakes entry period, which runs from October 4 through November 22, eligible viewers can enter twice per day online at HGTV.com/UrbanOasis for a chance to win the giveaway. 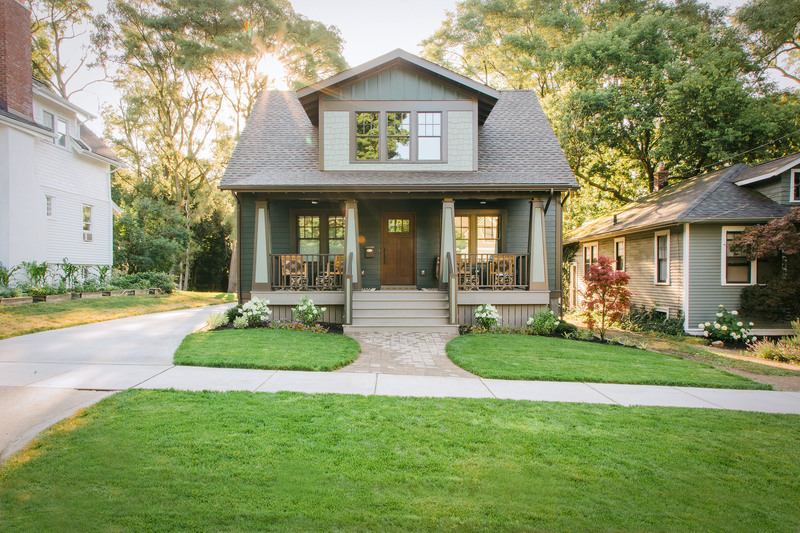 The HGTV Urban Oasis 2016 grand prize winner will receive the completely remodeled and furnished home, plus $50,000 provided by national mortgage lender Quicken Loans®. HGTV Facebook and Twitter fans can check in for ongoing updates and new details (‪#‎hgtvurbanoasis). The HGTV Urban Oasis 2016 sponsors include Quicken Loans®; Overstock.com, Inc. (OSTK); Clopay®; Kohler; Samsung Electronics Co., Ltd.; Bona US; Ellia by HoMedics; Jam Audio; and Pure Michigan.